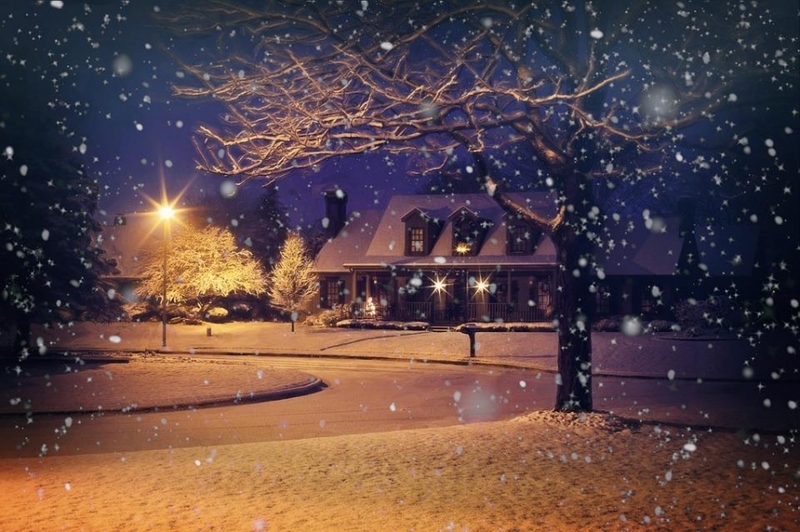 5 Great Reasons to Sell your Home in the Winter! When you think of winter, you may think holidays, skiings, skating, sledding but not necessarily selling your home or vacant land. It's actually a great time to list your property. Click on the photo below and enjoy an interesting article by Realtytimes.com that may have you thinking differently about selling your home while there's still snow on the ground. Then stop-in, or give us a call to speak with one of our experts and get your home, land or commercial property sold this winter!